For almost forty years one of Britain's most important photographic archives has remained unseen. Created by the legendary fashion editor Ernestine Carter, the hundreds of images she commissioned for "The Sunday Times" include some of the finest photo-shoots of the Sixties. "Photographing Fashion" champions the best of British chosen by her during this incredible decade: photographers John Cowan, Terence Donovan, John French and Patrick Hunt capture the mood, with the clothes of Mary Quant, John Bates, Gina Fratini, Foale & Tuffin, Biba, Jean Muir, and Ossie Clark. The emphasis is on an unswerving eye for style, with a fresh look at everything from ball gowns to beachwear . 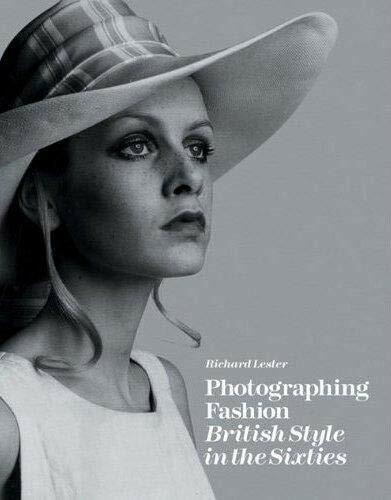 Unparalleled photographs, groundbreaking fashion, all published for the first time since they appeared in the decade that still defines British style.